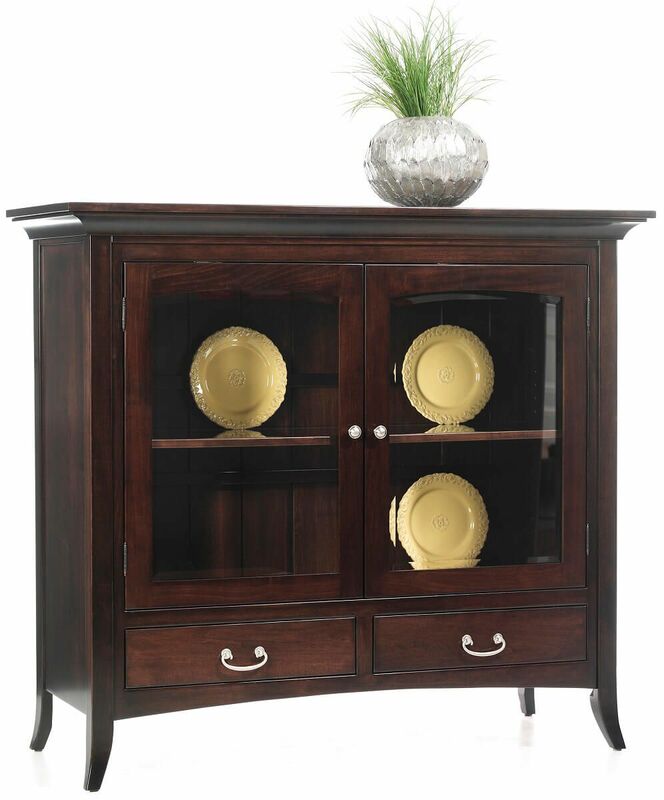 Our hardwood Amish handcrafted South Hooksett China Pantry is an elegant dining room display option with dovetailed drawers and adjustable shelves. 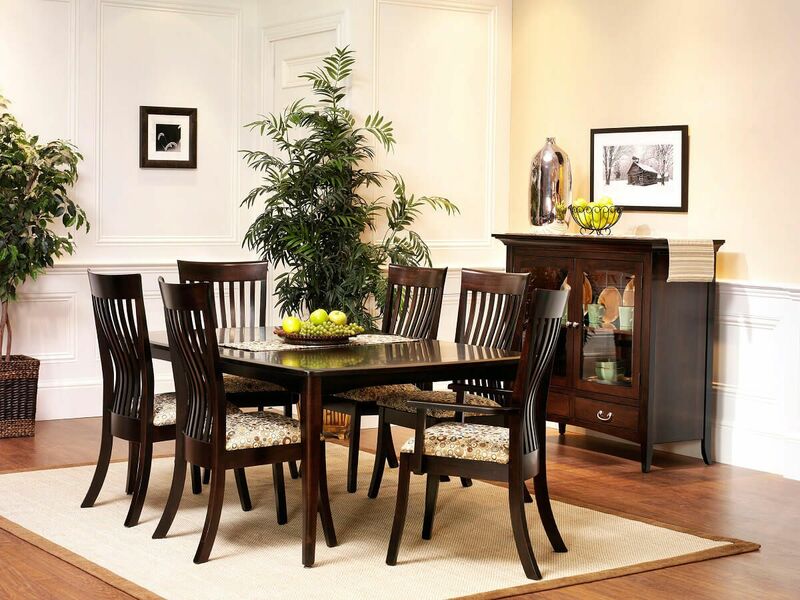 You deserve an exquisite South Hooksett China Pantry built by expert Amish furniture makers. Our artisans take the details you provide and craft the display case you envision for your dining room or kitchen. This 48" high cabinet offers a touch lighting system, a solid shiplap back, and plate grooved glass shelves. Pictured in smooth Brown Maple, your South Hooksett China Pantry may also be built in Oak, Rustic Cherry, Cherry, Quartersawn White Oak, or Maple. Make your style selections from our options menu, and Countryside will get started on your one of a kind piece.